Sympathy in Chaos has returned! Matsuri Digital Chill will soon be releasing Sympathy in chaos 4! “Sympathy in chaos” was an artistic free-style compilation album by Tsuyoshi Suzuki released by Matsuri – the last volume was in 1999. After 20 years, we have produced volume 4. 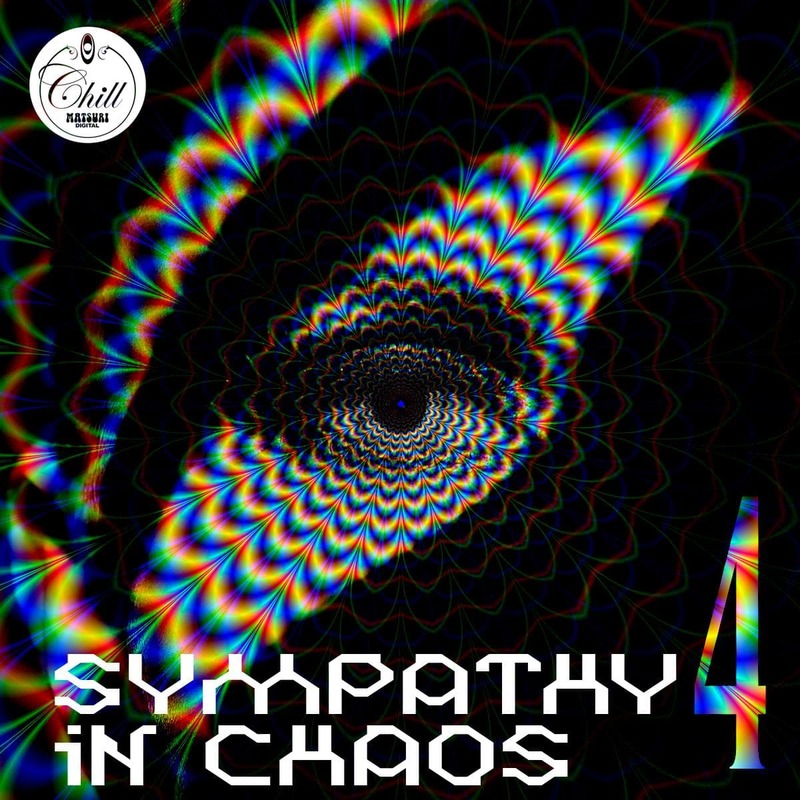 Please enjoy the promo mix of Sympathy in Chaos 4 by TSUYOSHI SUZUKI! by Tsuyoshi Suzuki comes 21 years after the first disc in the series was issued and 19 since the last, yet the vision and vibe are the same. The release is filled with funky, groovy, trippy atmospheric productions from musicians both in Japan and across the globe. Featuring a wide array of artists, from longtime Matsuri favourites Prana, Joujouka, and Ubar Tmar to international friends styles Oforia, Banco de Gaia, and Skizologic, this compilation features a wide-ranging variety of musical in a mind-expanding flow that is sure to delight electronica fans worldwide who are interested in breaking boundaries and exploring sonic soundscapes.